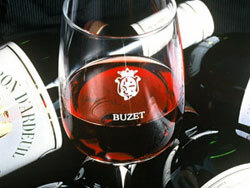 Although overshadowed by some of the greatest French wine regions in close-by Bordeaux, Bergerac, Cahors and Duras, our local Buzet does a good job of holding its head up amongst its better known brothers with Chateau Gueyze being the pick of the bunch. All of the supermarkets stock a good supply of wine, but you might want to check out the co-operative at Cave de Buzet for a special local bottle. A guided tour is available of the Buzet co-operative. It is only about 12 km from La Bique and well worth a visit. 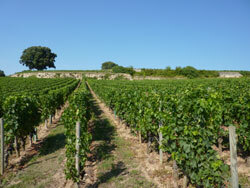 Tours of Bordeaux vineyards can be arranged through Caroline Matthews at Uncorked Wine Tours. The Trobe and De La Fueute families (all related) thoroughly enjoyed their visit.